and this year we’ve got some great new products we’re bringing to market. Steve Lawless, Landscaping Product Manager, gives a round-up of some of the incredible new products and offers we have this landscaping season. 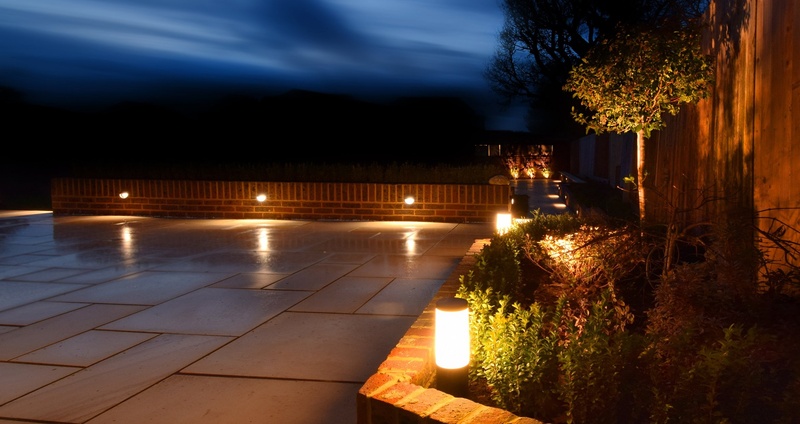 We’ve just started stocking the easiest 12V garden lighting system on the market. This product is so good, we’ve already had members of staff install it in their own gardens! This product is available from all merchant branches. 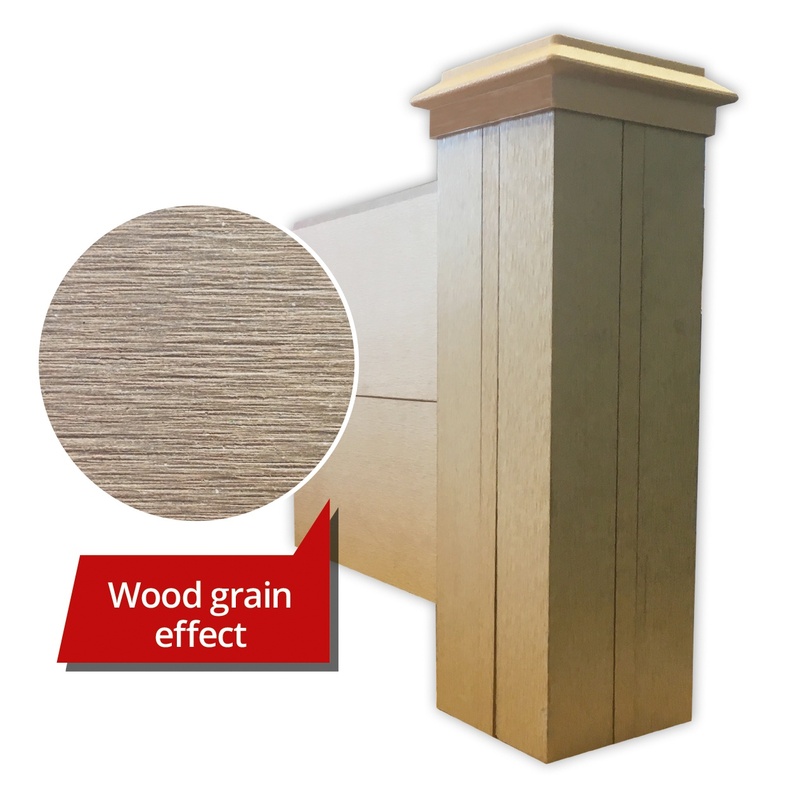 Think composite decking…but for fencing. It looks stunning and will never require sanding or painting – perfect for people that want a great-looking, low/no maintenance garden. Composite fencing has been hugely popular in Europe and we’re expecting the market to really grow in the UK. This is available from stock at our Fareham branch, but can be ordered from all merchant branches. All merchant branches will be stocking WeedTex and LandTex by Growtivation. WeedTex suppresses the weeds which is perfect for use under garden decking and decorative borders. LandTex is a thicker version of WeedTex but allows nutrients, water and air to pass through, creating a healthy soil – perfect for use in planting areas. Available from all merchant branches. Check out this video by Growtivation on how to use and install LandTex. We've got paving to suit all spaces and budgets. Check out our landscaping displays at Fareham, Ringwood, Romsey, Southampton, Tadley and Totton. 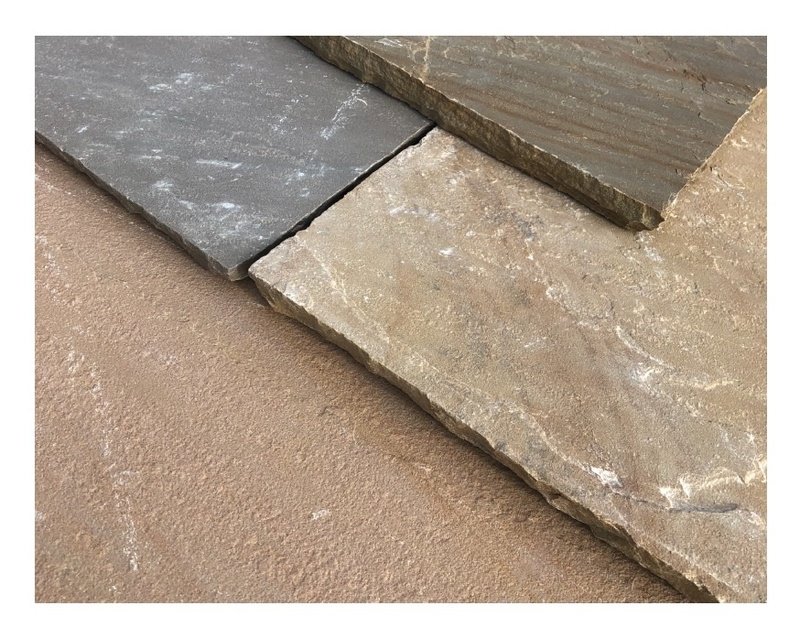 We’ve taken stock of some great New Forest paving which comes in 3 great colours; Buff, Charcoal and Natural. 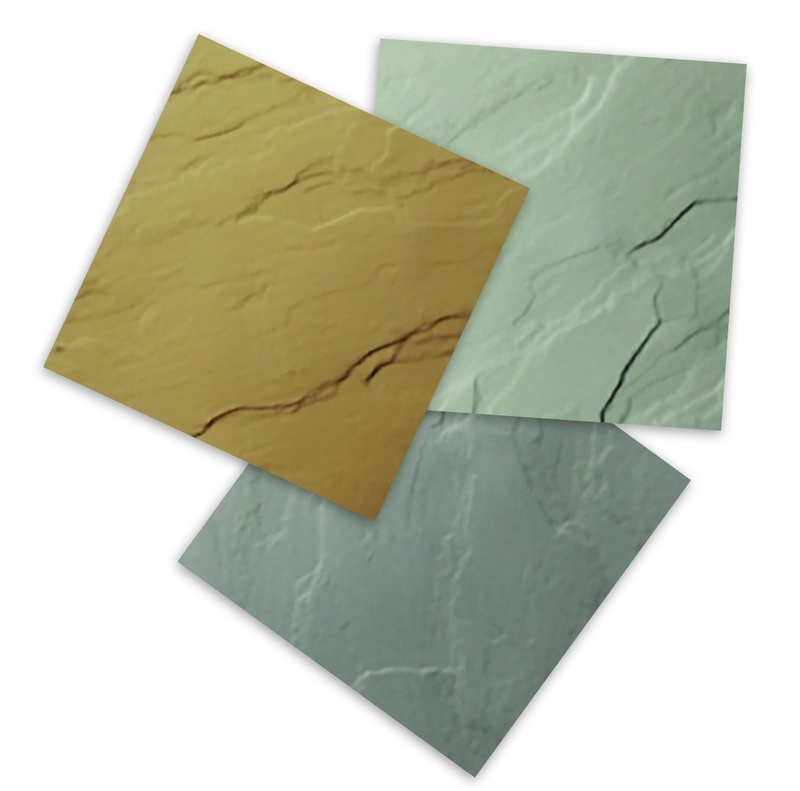 These paving slabs are vibrant and are perfect for spaces on a budget. Global Stone Sandstone paving is hugely popular and we now have them in new shades; Country Green and Country Buff. 16.98m2 project packs are available from £314.62 (exc. VAT). Kitchen-dining rooms that spill out into the garden is a growing trend. Porcelain paving is perfect for creating a seamless look from kitchen to garden/patio and is slip-resistant and hard-wearing. Just £25.95 (exc VAT) for 2 tiles. We’ve got some incredible deals on decking, artificial grass, sleepers, decorative aggregates and EASYJoint! We've got everything to help transform your outside space.